In a new and innovative partnership, Arizona State University will work with artist James Turrell on opening Roden Crater to ASU students and the public, ensuring access for future generations to the artist’s transdisciplinary masterpiece inside a dormant volcano. The team exploring the partnership at ASU is led by Steven Tepper, Dean of the Herberger Institute for Design and the Arts, along with Olga Viso, Senior Advisor on Global Partnerships in the Arts. Anna Dong, an alumna of ASU’s The Design School, explains why she wants to help a new generation of creatives share their stories. 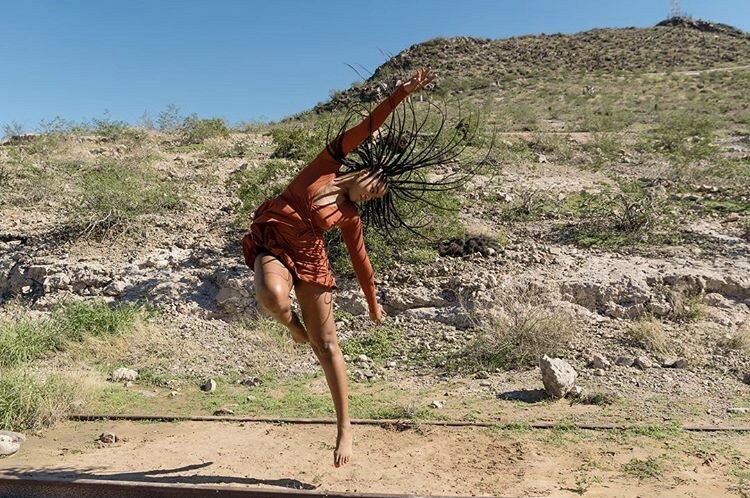 Thanks to the Obama Foundation Community Leadership Corps program, she is doing just that — plus she got the chance to interview activist, singer and actress Janelle Monáe. 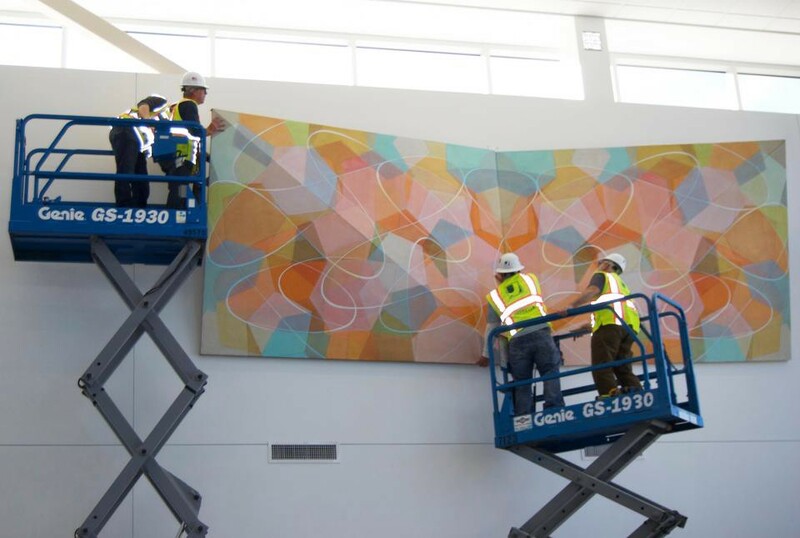 Mark Pomilio, an associate professor in ASU’s School of Art, drew on scientific themes and the principles of biology when creating his large-scale “Symbols and Symmetries” piece, commissioned by Utah State University for its new biology building, which opened in January. 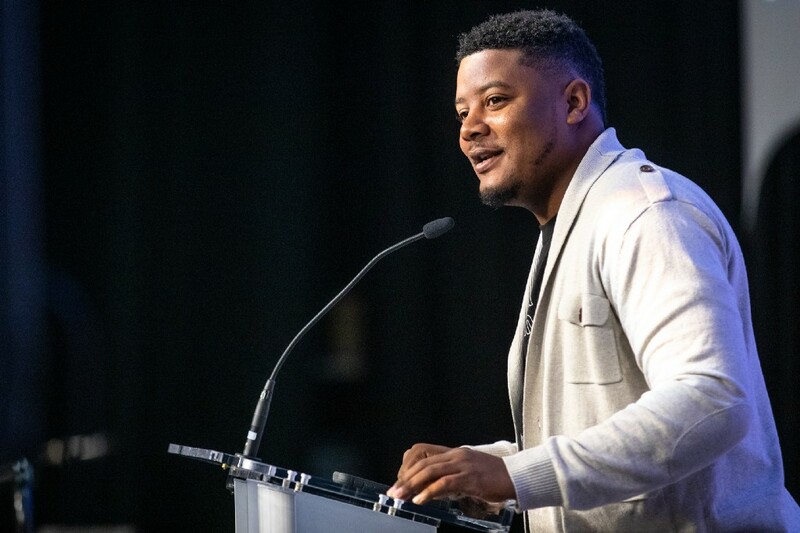 McGilvery, a doctoral student in the Herberger Institute’s theater for youth program, is the winner of the 2019 MLK Jr. Student Servant-Leadership Award and gave a speech at ASU’s Dr. Martin Luther King Jr. Celebration last week. He is teaching a course he created that explores African-American playwrights, he serves as the director of drama ministry at the First Institutional Baptist Church in Phoenix, and he is the founder of Sleeveless Acts Drama Company, a Phoenix nonprofit that strives to combat systematic inequality in the drama industry by telling stories that otherwise might have been left unheard. This month’s number is 43! 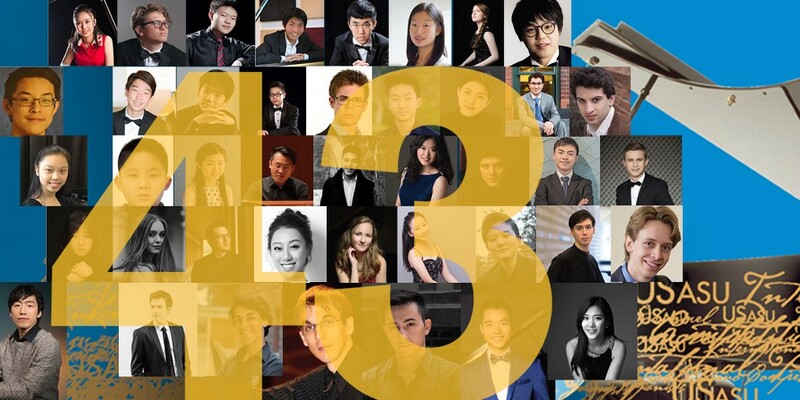 Forty-three exceptional pianists from around the world were selected to perform in the semifinal and finals rounds of the ninth Bösendorfer and Yamaha USASU International Piano Competitions at the Herberger Institute’s School of Music Jan. 13–20. 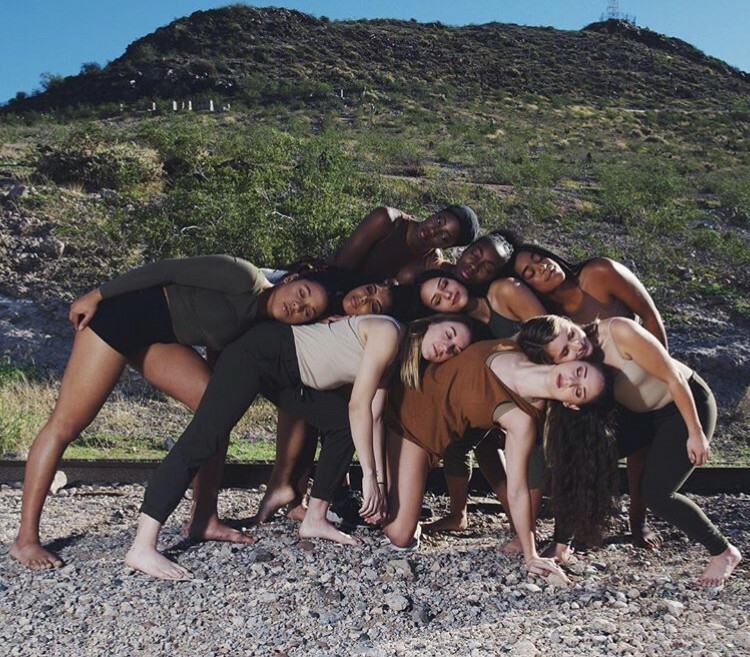 A group of senior dance students is gearing up to present Oasis, an evening-length performance that celebrates the development of the dance artists throughout their time at ASU’s Herberger Institute. 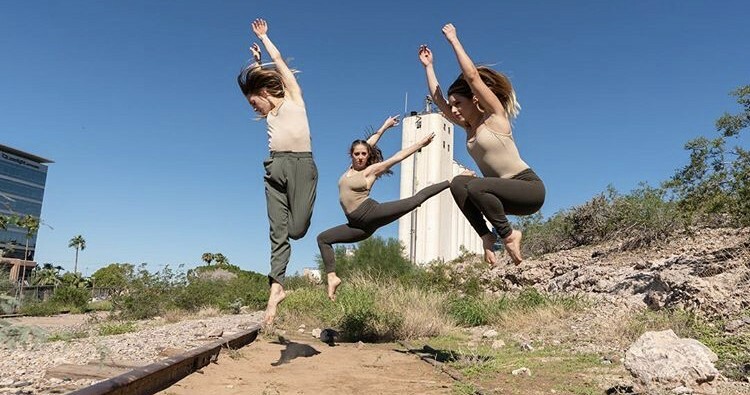 Each choreographer is brought together in unity through the landscape of the Arizona soil, where they are able to connect, learn and grow together. Partnering with artist James Turrell on Roden Crater–Herberger Institute highlights from January… was originally published in ASU Herberger Institute for Design and the Arts on Medium, where people are continuing the conversation by highlighting and responding to this story.